Brokers praise one industry player's dedication to the industry following a recent announcement that his institution is poised to make a big move. Home Trust announced this week that it has applied for a Schedule I banking charter which, if the move proceeds past the review stage, will be named Home Trust Bank. 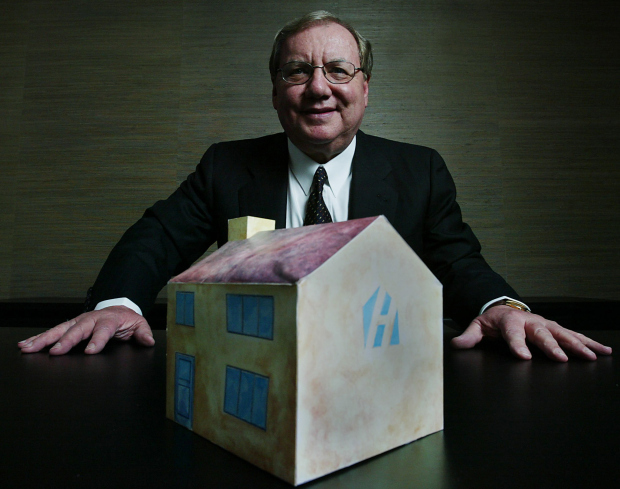 "The main purpose of applying for the bank charter right now is to help us grow and diversify our deposit base," said Gerry Soloway, CEO of Home Trust and Home Capital in an official release. "We have been very successful with our Oaken Financial branded deposit products and the bank would support and carry that initiative forward." And according to some, the move was not a surprise. Still, the news brought with it at least one naysayer who questions the lender’s dedication to the broker industry. “Could we be losing another sub lender?” Ronald Caissie of TCT Mortgage Group mused. CENTUM has always been a big supporter of HT, and we will continue in that tradition as they transition. I think that this is exciting news for the broker channel as it will open up new doors and allow for broader, more exciting, products. Great to see. HT is a rarity in our economy as a whole. An organization with a culture of passionate, dedicated and engaged people focused on the success of their organization by filling a growing significant consumer product gap and forming strong relationships with their broker partners. I expect and hope that culture will carry forward. Best of Luck! !..